Updated by Tina Sieber on 12 January, 2017.
Who doesn’t love a shortcut? Thanks to the guy who programmed in the right-click menu, we get to take some of them while working or browsing on the computer. Here at MakeUseOf we have looked at some of the ways to add more power to the right-click menu. Earlier we have looked at how to add and remove entries from your right-click menu How to Add & Remove Entries from the Windows Right-Click Menu How to Add & Remove Entries from the Windows Right-Click Menu Everyone loves shortcuts. Meanwhile, your context menu is cluttered with entries you never touch. 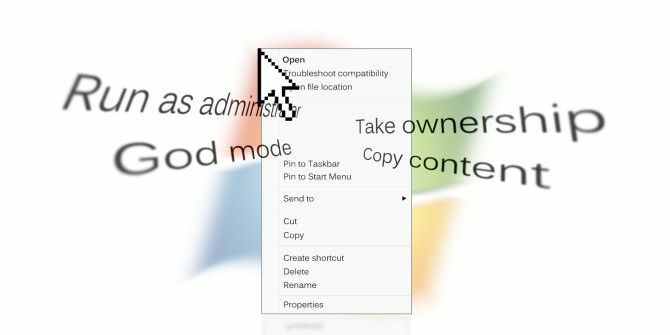 We'll show you how to customize the right-click menu with shortcuts you'll actually want to use. Read More . We’ve also shown you the best shortcuts to add 10 Best Shortcuts to Add to Your Right-Click Menu 10 Best Shortcuts to Add to Your Right-Click Menu The context menu that pops up whenever you perform a right-click can help you become more productive. With the right tool, customizing the shortcuts within it is a breeze. Read More . Now we’d like to introduce you to three more tools to customize your right-click menu and give it a boost. As the name says, navigating through the folders and directories of your hard-drive with the right-click becomes easier with this freeware. Use Folder Guide to tweak your right-click menu and set up your frequently used folders and access them. Also, you can set up some separators to categorize the Folder Guide entries. 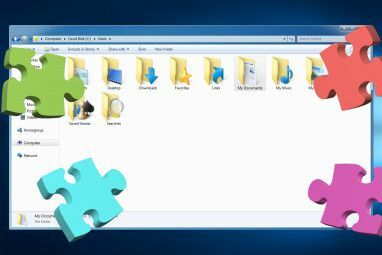 Access the ‘Folder Guide’ menu by right-clicking on file, folder background, Windows Explorer, Open/Save dialog boxes, Desktop, or Start Button. 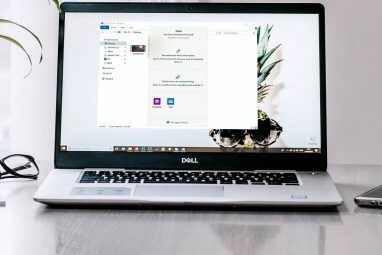 Add your favorite folders, sort them in your own order, arrange them with separators and you’ll have quick access at the click of a right button. With a small imprint of just 1.6 MB, Folder Guide is worth a try. Nope, cows don’t take shortcuts. Moo0 RightClicker is just a handy set of improvements for our right-click menus. The 4.2 MB free right-click menu editor has a free version and a more feature laden paid counterpart. The free version is a good help as it gives the right-click menu some useful add-ons and also allows the user to manage the ones already there. Configure built in commands or add customized commands according to the file types you right-click on. 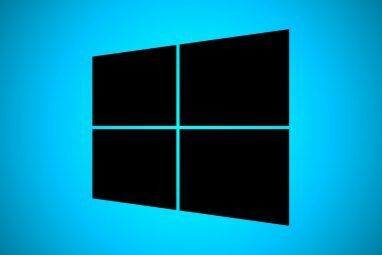 Mark locked files (files which are being used by other programs) for deletion with the next system boot. Add separators and demarcate your right-click shortcuts. The choice of decking up your right-click menu depends on the kind of power you want to give it. But it’s a certainty that you will be spoilt for choice with the free software available. Which shortcut in the right-click menu do you use all of the time? And can you recommend a different tool to edit it? Explore more about: Windows Customization, Windows Explorer. Hmm yet another rip from a linux system . Wow dude, those are some rockin apps man! In reality, the only two commands that I've ever needed were a "copy to" and a "move to," both of which can easily be implemented by simply firing up the program regseeker and checking the boxes in its tweak section. No need for a program, regseeker is a zip file and can be deleted right after you do it. I'm sure that TweakUI works plenty well for basics like this, too. In fact you don't need to use regseeker for this. It's just two simple registry fixes. Just Google it for the exact syntax. Just don't forget that the more stuff you pile into this context menu, the less responsive your right click context menu is to display. I've found this to be very frustrating when a shareware program adds an entry to my context menu only to have it drastically increase the time it takes for the context menu to appear. Yes, that is true for all programs that enter the registry. But to be fair I did not notice any noticeable change when I use it. I use FileMenu tools but I just enable the entries I want...not all of them. more of a context menu than -right-click- menu per say but still a fav for me. and checkout the "Image re-sizer power-tool". it's item for the right-click menu. very handy to make them multi mega-pixel shots small enough for emails and websites. Windows needs to build in Right-Click customization. Make it much easier that is. yes nice collection ,customization of right click menu with these tools will make life much more easier for PC users.